Three feet. That’s all. 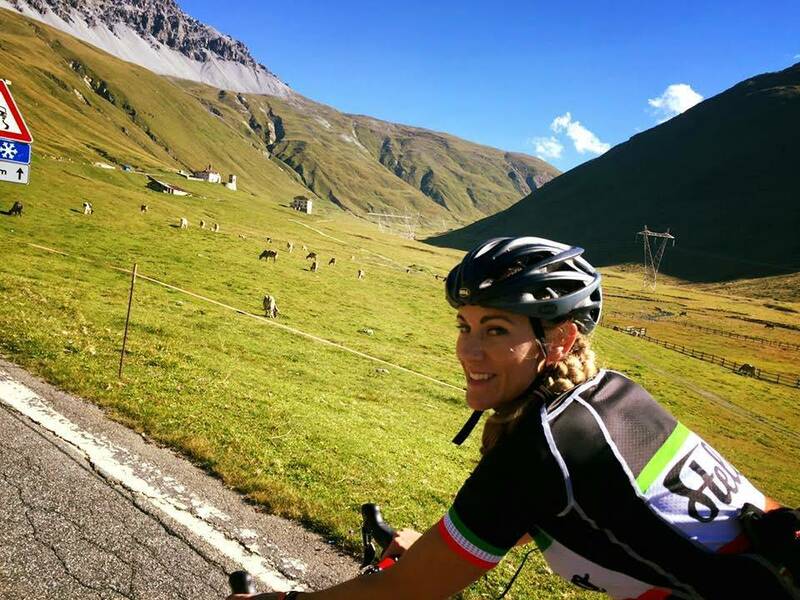 It’s not a lot to ask when lives are on the line, bike-riding enthusiasts say. 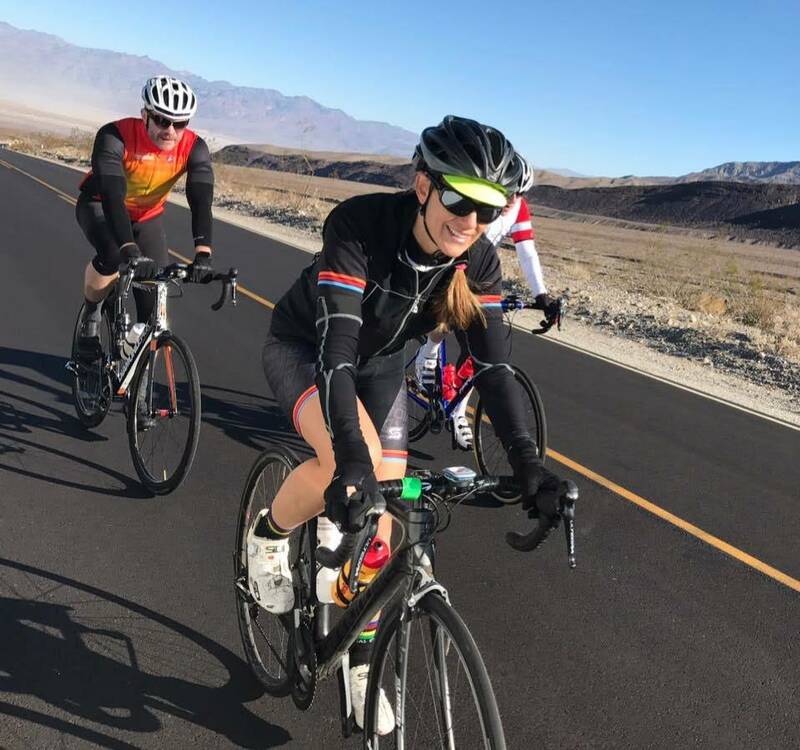 Nevada Department of Transportation data from 2009-13 show that 58 percent of bicycle accidents in the state take place on the road, with 13 percent happening in crosswalks. Most were due to driver error. Kayvan Khiabani, 51, a Las Vegas reconstructive hand surgeon at University Medical Center and professor at the UNR School of Medicine, died April 20 as a bus passed him. He lost control and fell under the bus. Brooks can attest to the startle factor when being passed by a large vehicle. To hold drivers accountable in such cases, Nevada implemented the Vulnerable User Law, better known as the Three Feet Rule, in 2011. Penalties for not obeying it include fines of as much as $275 and losing one’s license. Safe-passing laws have been gaining in popularity since 1973, when Wisconsin enacted the first. Now, more than half of the states designate a specific minimum distance when passing a bicyclist. Metropolitan Police Sgt. David Stoddard reported that at a recent Day of Enforcement on West Charleston Boulevard, 19 law enforcement officers from four agencies stopped 76 vehicles and issued 79 citations. Eight were for violating the 3-foot rule. Metro doesn’t have to be around to catch one driving too close to a bike rider. Robert Kent and Christopher Stanton’s company, Codaxus LLC, out of Austin, Texas, developed an ultrasound device called C3FT that measures the distance between a bike outfitted with the device and a passing car. A camera lets the user capture the offender’s license plate number. 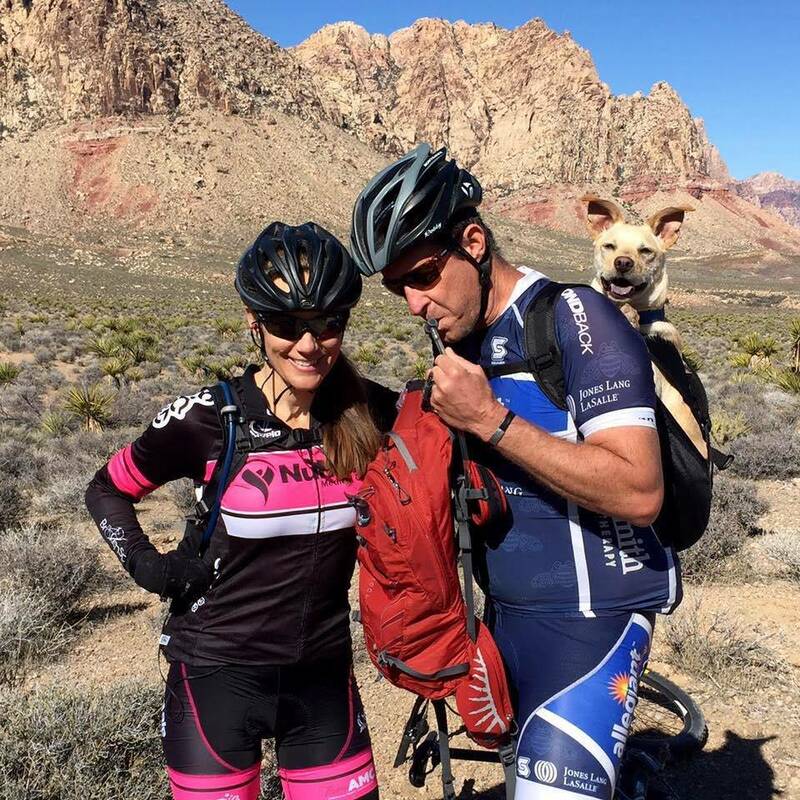 Brooks and her husband lost friend Pete Makowski, a teammate of Bob’s on the Allegiant Air cycling team. Makowski was killed in June 2013 after being struck from behind by a gravel truck. 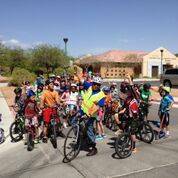 The Three Feet For Pete bike race event was established soon after and has become an annual event. It was held Sept. 16 this year. To honor the death of a fellow rider, ghost bikes are often set up. They are painted white and erected where a fatality occurred. 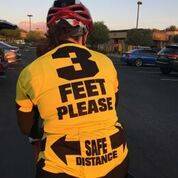 One can order a “3 Feet Please” T-shirt for $15 or bicycle jersey for $60 at 3feetplease.com. 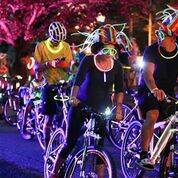 Add “GoNV” to the discount code box and $5 of your purchase goes to the Nevada Bicycle Coalition. Signs also are available.